Observing and understanding geological structures helps us to determine the kinds of stresses that have existed within Earth in the past. This type of information is critical to our understanding of plate tectonics, earthquakes, the formation of mountains, metamorphism, and Earth resources. 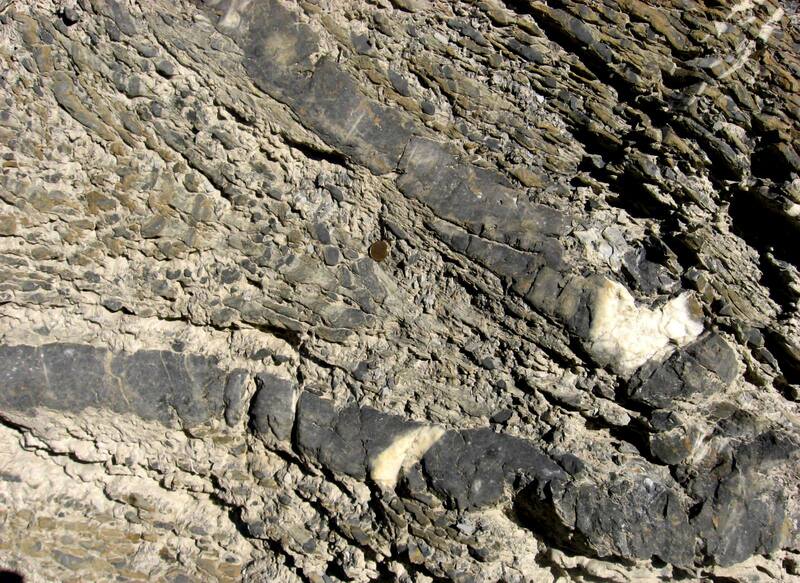 Some of the types of geological structures that are important to study include fractures, faults, and folds. Structural geologists make careful observations of the orientations of these structures and the amount and direction of offset along faults. Chapter 12 Geological structures by Steven Earle is licensed under a Creative Commons Attribution 4.0 International License, except where otherwise noted.